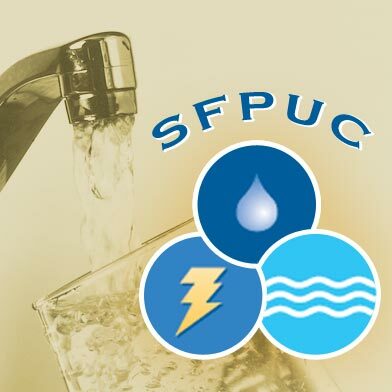 Youth interns with the San Francisco Public Utilities Commission helped produce a rap video highlighting the importance of the city’s sewer system and the ongoing improvements, SFPUC officials said. The SFPUC released the video Wednesday after debuting it at the main branch of the San Francisco Public Library. “You Can’t Live a Day Without Me” was filmed and edited by city youth with the help of the digital media-training firm, BAYCAT. 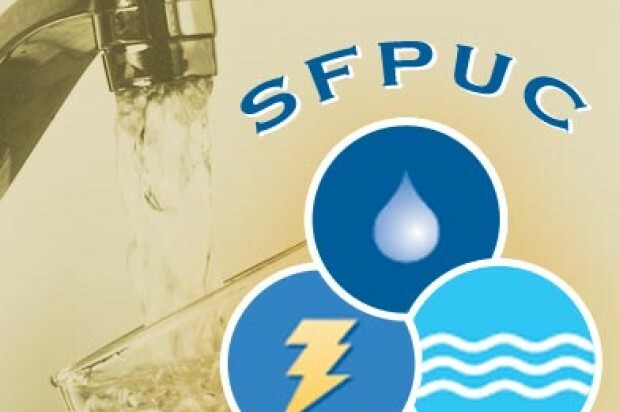 “We want more youth to be engaged with our program to upgrade our aging sewer system and become better environmental stewards,” SFPUC general manager said in a statement. Ex-49ers great Ronnie Lott and former San Francisco Mayor Willie Brown appear in the video along with SFPUC staff. “You play; you go about your day; Don’t even look my way; I’m working for you all night and all day; … We’re the SF Sewers so remember my name,” the chorus of video’s song says. San Francisco’s sewer system is about 100 years old and the SFPUC needs to upgrade the system to maintain the health of the public. Eight BAYCAT adult interns and graduates of one of its internship programs partnered with officials of the Sewer System Improvement Program to produce the video. “The internship was a tremendous opportunity; I knew almost nothing about the sewer system,” former intern and St. Mary’s college student Desmond Hatter said in a statement. Hatter and SFPUC staff wrote the song. The video can be viewed at www.sfwater.org/SewerRap.